WSR has announced an exciting new partnership with Pirtek Racing and Andrew Jordan for the Dunlop MSA British Touring Car Championship. The former BTCC title winner will race the latest development of the WSR-designed-and-built BMW 125i M Sport, which won both the teams’ and manufacturers’/constructors’ championships this season, in both 2017 and 2018. Andrew, 27, brings a wealth of experience and success to WSR. Since making his BTCC debut in 2008, he has scored 16 race wins, 53 podium finishes and six pole positions. The Lichfield racer won the overall BTCC crown in 2013 and has been the champion independent driver three times; including this year. He joins a WSR team that has taken five outright BTCC titles as well as nine in the independents category and he will compete under the Pirtek Racing banner. 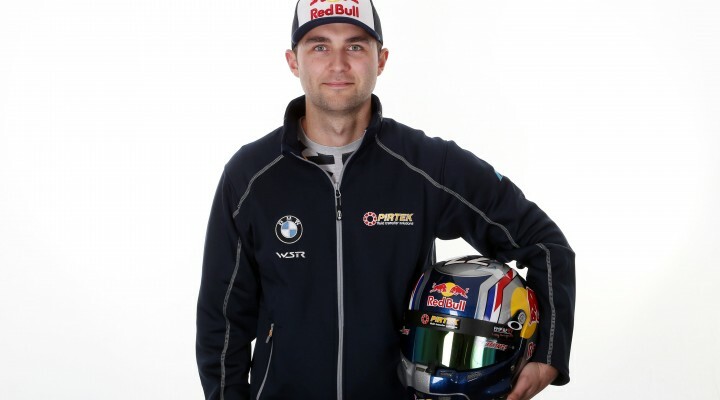 Sunbury-on-Thames-based WSR will begin Andrew’s winter test programme later this month as the Red Bull Athlete acclimatises to the BMW ahead of what will be his first season racing a rear-wheel-drive touring car. WSR expect to announce additions to the 2017 driver line-up before the end of the year.